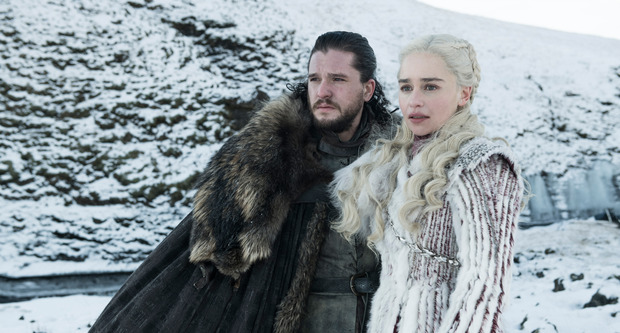 If you're in the business of ruining the endings of long-running TV series for yourself, you might want to take a look at this Game of Thrones Spotify playlist. 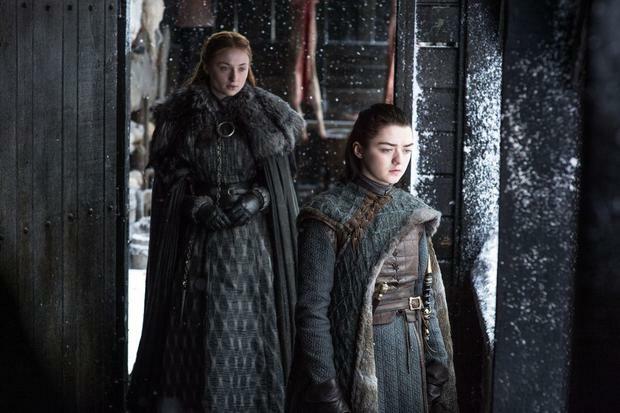 Showrunners David Benioff and DB Weiss have co-curated a playlist of songs they feel resonate with the final six episodes of the eighth and final season of the hit HBO show. The End is Coming playlist, which they worked on with Spotify's Head of Rock Allison Hagendorf, apparently contains a clue to the ending, in song form. There are many possible endings which could unfold over the course of the next few weeks. There are many contenders for the Iron Throne and also the possibility that it will remain unclaimed. Given there are a whopping 50 songs in the playlist, however, it might take you some time and Sherlock Holmes level powers of detection to nail the exact ending. There's 'Mother' by The Amazons - is this a reference to Cersei's pregnancy? Is Crown on the Ground by Sleigh Bells an indication that nobody will claim the Iron Throne? Kanye West's 'Power' could be saying the same thing as he sings 'No man should have all that power' or does that mean a woman will claim the throne? Other song titles include 'Sleep Now In the Fire' from Rage Against the Machine, 'Seven Nation Army' from The White Stripes, 'Listen to the Lion' by Van Morrison, and 'Born for Greatness' by Papa Roche. U2's Love is Blindness wraps up the list. Does it mean something? Good luck figuring it out! Of course, Benioff and Weiss could simply be drumming up interest in the playlist with their comments. They've misled us before. Only time will tell what relevance each song holds and whether the answer to the ending is, in fact, lying in plain sight.